"Perfect Snack For Every Occasion"
Crispy and mouth watering snack. 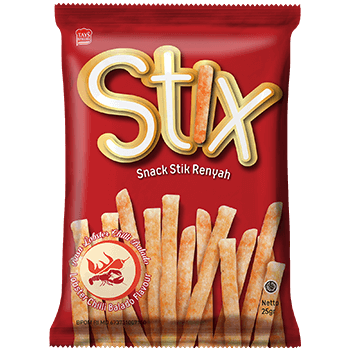 You’ll like it so much you wont stop munching on stix. 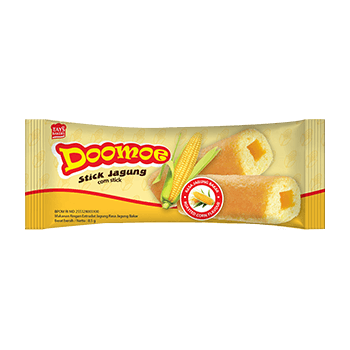 The Iconic Corn Stick that’s sure to make your mouth water. Feel Crispy! 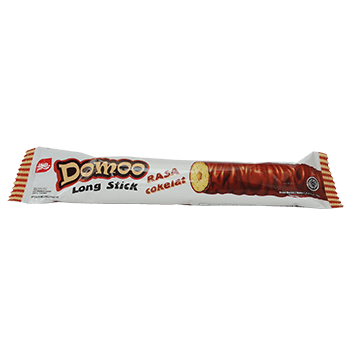 Snack on Domoo Long Sticks! It’s extra-long with two flavors, chocolate and coffee.